All classes will be from 10 a.m.-12 p.m. Pacific (11 a.m. to 1 p.m. Mountain) (12 p.m. to 2 p.m. Central) and (1 p.m.-3 p.m. Eastern). Registrants will receive login information no later than 48 hours before the start of the first session. All sessions will be recorded, and will be available to registered attendees. This webinar is being presented by Sustainable City Networks and NWETC. This six-hour webinar will challenge your ideas about how you think about and evaluate the work you do. We will introduce the history of Lean concepts, derived from the Toyota Production System, and explain how and why they have come full-circle back to the United States. Results of Lean initiatives have led to increased customer and stakeholder satisfaction, reduced costs, reduced risks, increased sales, and more flexible and agile organizations. Perhaps the largest benefit has been more engaged employees, where people enjoy the work they do. 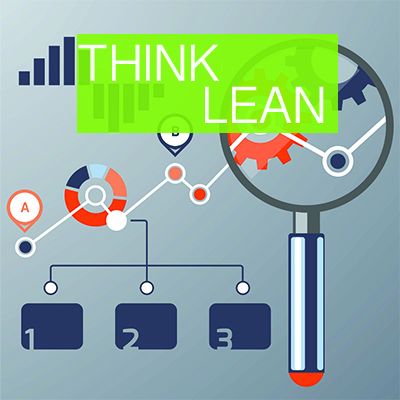 Lean is not a new concept, as this approach has been used by many companies and organizations for the past three decades. However, most of the effort over that time has been done at large corporations, and only recently have they been adopted and embraced by smaller organizations and agencies. Examples of lean successes can be found within city and state agencies, nonprofits, law firms, military, public schools, startup companies, movie studios and even farming! After completing this course, attendees will be able to explain the core principles of Lean, identify waste in their processes, and become familiar with tools and techniques that can help reduce or eliminate the waste in the processes where they work and volunteer.